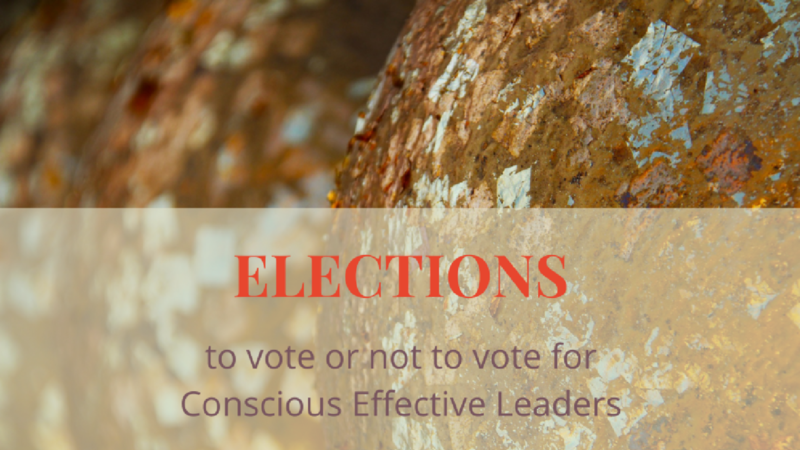 With more than 200 nations across the world there will regularly be election days. Who better to assess for leadership effectiveness than candidates for presidency, prime ministers or other heads of states. We would want the best! It would be quite interesting to have a look at all these candidates based on a proven universal model for leadership. 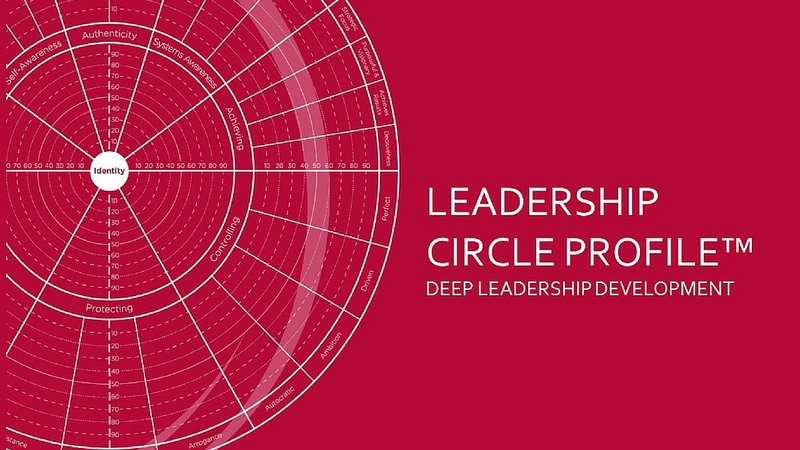 Let's have a try with a price winning 360 deep leadership assessment tool. 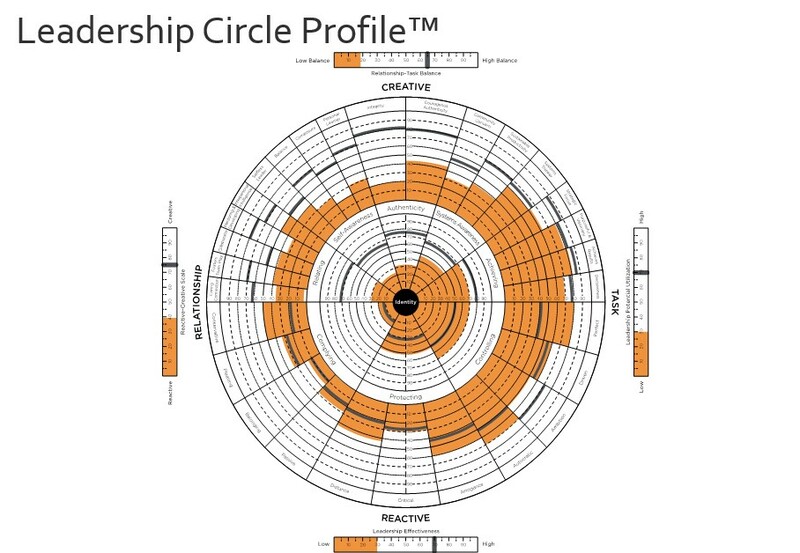 The Leadership Circle Profile (TLC) is based on such a model, which itself is founded on more than 30 years of research and best practice derived from a database of more than 50 thousand leaders across the world. It measures a person's creative capabilities versus reactive tendencies, which again give a scientifically tested indication of that person's leadership effectiveness and leadership potential utilisation. The best leaders are the ones who obtain the best results through outstanding performance. They are also the ones who obtain a high score in the TLC-Profile, which will typically look like a MUSHROOM (upper convex) showing high levels of creativity and low reactivity. The least effective leaders will obtain a BOAT-profile (lower concave or dished) representing high reactivity/low creativity. In between these you will find a variety of profiles showing strengths and weaknesses at a glance. The best leaders score higher than 66 on Leadership Effectiveness and higher than 66 on Leadership Potential Utilisation. They will also attain high scores on Relationship-Task Balance and on the Reactive-Creative Scale. The profile can be visualised with all its aspects on one single page. This means the leader's actual and potential performance according to him/herself, evaluators and the best practice database is visible at a quick glance. As I just mentioned, we want to find the good 'mushrooms' and the 'boats' with most development potential. To avoid any bias for this specific category of leaders I strongly advice You keep any judgment of political goals or visions aside from your assessment. We only want to benchmark the head of state candidate for his or her leadership effectiveness! Will he/she be a good leader for his/her nation, given a predefined vision and purpose ? 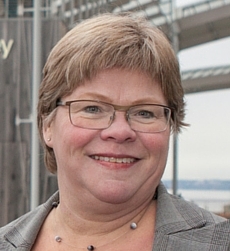 Has an highly adequate interpersonal intelligence level, connects with all citizens and cares for them. We shouldn't expect any leader to be a superhero, being human is all we can demand from anyone. Adults all come with some personal level of reactive defense and coping mechanisms. An effective leader needs to be conscious of these and ensure his reactiveness doesn't interfere excessively with his creative abilities. The reactive tendencies are for a great part unconscious. Personal learning and self-development will however contribute to higher self-awareness, including improved consciousness of excessive reactions. Those defense mechanisms come with varying levels, from the low pathological and immature ones up to high level mature defences. This may be a more unknown topic for some of you, but of great importance. I am convinced that level of defence is correlated to level of self-awareness while opposite correlated to level of reactivity. I would strongly suggest that a candidate showing signs of higher level defence mechanisms should be prefered over one with lower ones. In practical llife this means I would reject a candidate who is in denial, acting out on impulses, passive aggressive, fantasising or projecting own negative characteristics on others, e.g. a candidate who is habitually rude may constantly accuse other people of being rude. Ideally, the candidates for such important positions should be subjected to a thorough 360 leader assessment, with the results published or candidacy approved to ensure suitability. In the real world we can only hope for enlightened voters. As for you, you now have the possibility on the next upcoming elections to weigh the candidates based on the above mentioned criteria. Most important: don't forget to use your right and privilege.